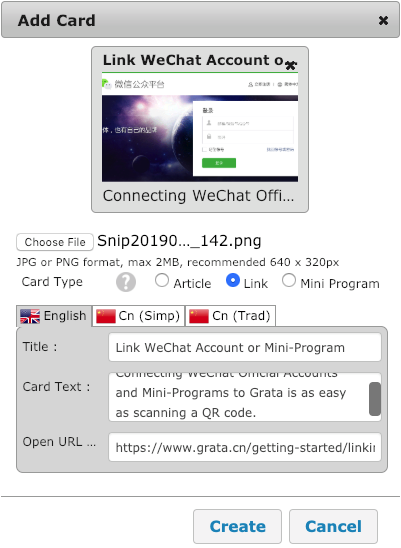 Grata’s cards are a great way to share multimedia content with your users in WeChat Official Accounts, Mini-Programs, Facebook, and Grata’s web chat plug-in. Each card is basically a pre-packaged link sent with an image, title, and short description. WeChat’s customer service interface no longer supports sending multiple cards at once. Multiple cards can only be sent as automated replies to keywords, menu button clicks, or at the new follow event. Some international WeChat Official Accounts do not support sending cards through the customer service interface. Grata Cards are located in the Admin Panel, in the side menu under Content. Start by clicking the “Add folder” button at the top corner of the Cards page. 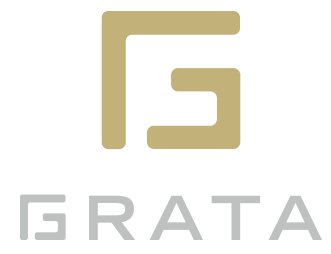 Ignore the image upload here as it’s no longer used in Grata. Give the folder a name and click create. We give you a few folders to start with, such as Frequently Asked Questions, My Products, and My Services. Click “choose file” and select a .jpg or .png image file no larger than 500kB. The recommended image resolutions for each card type are listed below in the table. 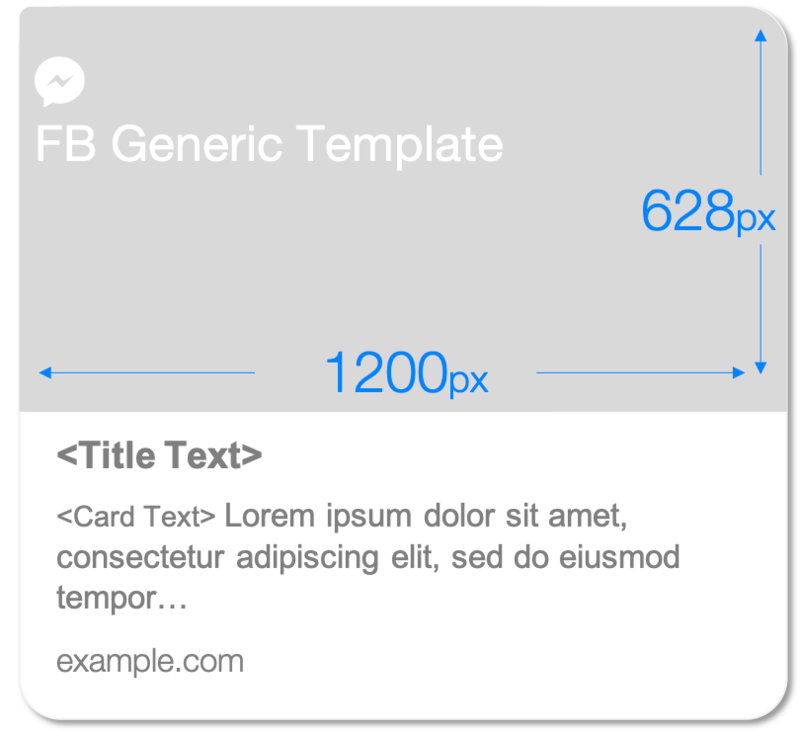 Article – If your content is not published anywhere else, you can create a simple page with your card image and full text published to a Grata server. There are no formatting or design options, so we don’t recommend using the article type. Link – Normally you will use this type, entering the URL to open when a user taps or clicks on the card. Mini-Program – Select this type if you are entering a MP page path. Mini-Program cards will only work in WeChat official account and MP service chats. You can add a language-specific title, card text, article text, and links. WeChat recommends a title of 64-characters or less and card text of 120-characters or less, but there are no limits to length. 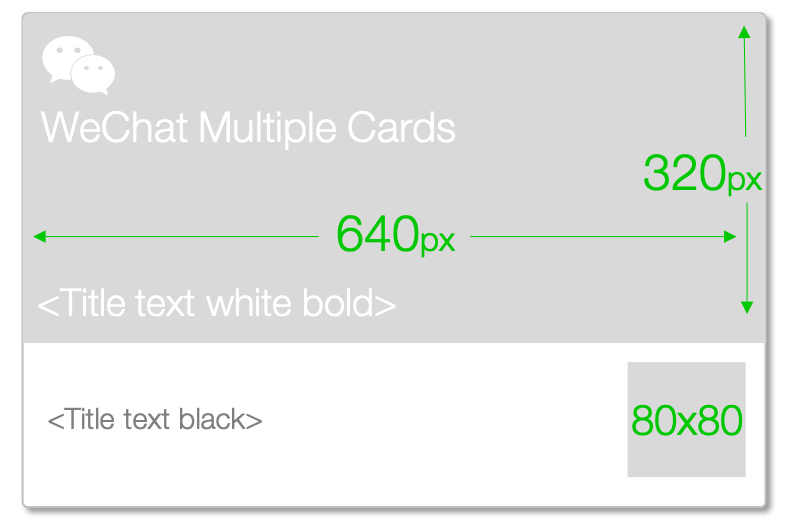 We recommend you test out cards after adding them if you are unsure about the length of your text. You don’t have to use all of the language fields. If you haven’t stored content for the user’s language, Grata will display whatever content is available. When you are happy with your card, click “Create” to save. 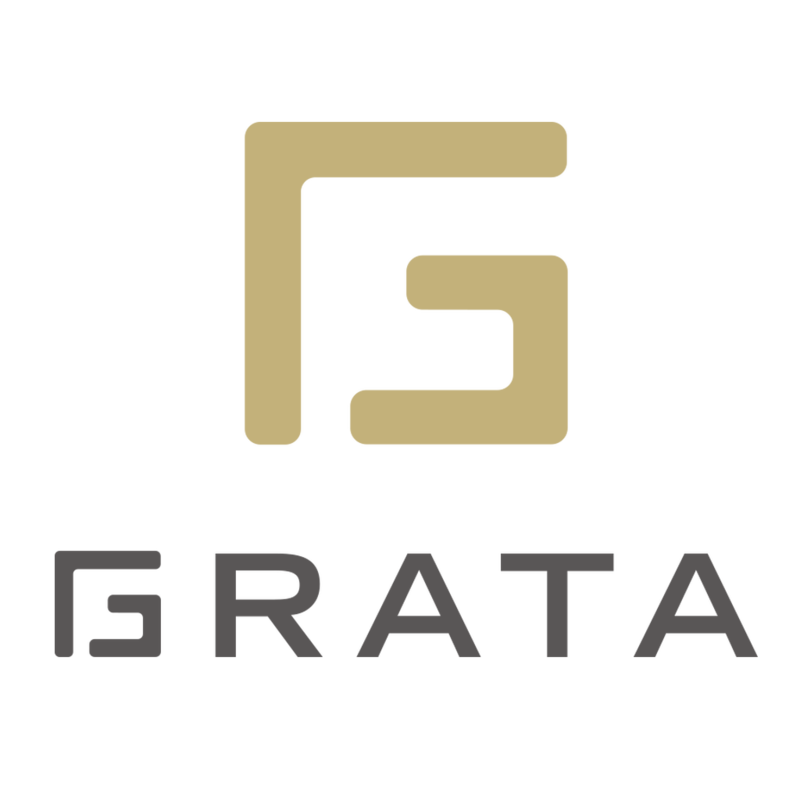 You will need to reload your Grata console to see the new cards. If you have a large product catalog or a large amount of content already in a structured database, please get in touch with us to help you organize a bulk upload of your content. Individual cards and folders can be arranged by clicking on the texture dots on the left side of the row or card and dragging and dropping the cards to the new position. These changes will affect how the cards are displayed for all agents. Reload the console to see your latest changes. Agents can search for cards in the console by card title, card text, or folder name. Hover and click the trash can to delete an individual card. Click the trash next to the folder name to delete the entire folder.